“Adopt” a wild animal and help feed the Zoo! 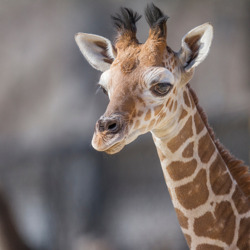 Home to nearly 7,000 exotic animals that represent more than 500 species, the Fort Worth Zoo spends more than $1 million a year feeding all of its wild residents. That’s why we need your help! 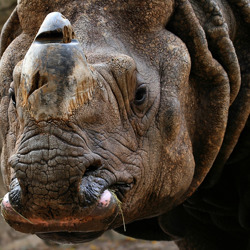 You can “adopt” one of the Zoo’s animals to contribute to its care and feeding for one full year. No. 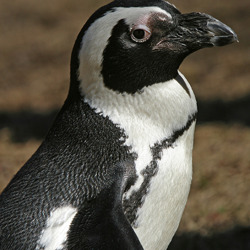 The Fort Worth Zoo's adoption program is a symbolic adoption and the animal will remain at the Zoo. Will anyone else adopt this animal? Yes. It takes more than one adoption to feed and care for an animal all year. 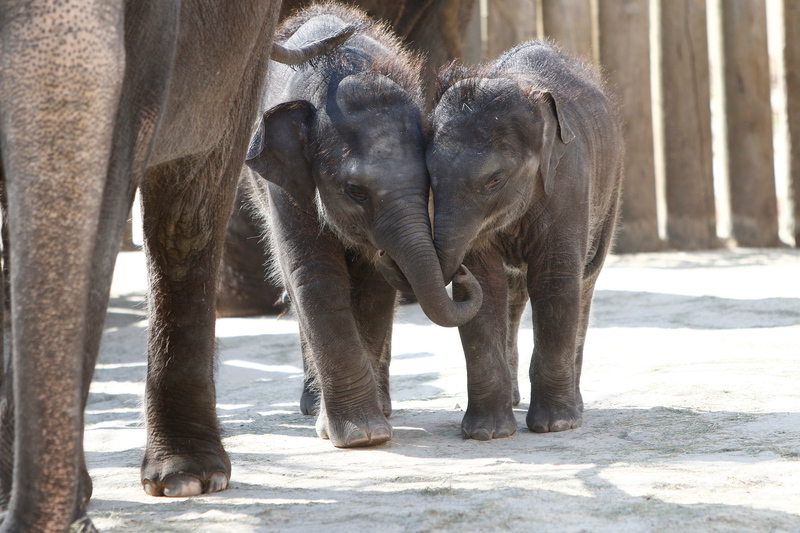 All adoptions support the care and feeding of the animal residents at the Zoo. Can I name my adopted animal? No. All our Zoo residents have names and we are more than happy to add it to your certificate upon request. How quickly will my adoption package arrive? Adoption packages usually arrive within 10 business days via U.S. mail. Please let us know if you have a rush situation and we will do our best to accommodate you. You may also pick up your adoption package from the lobby of our Administrative Building #1, Monday through Friday from 8:30 a.m. to 5:30 p.m. Adoption packages are not available for shipment outside of the U.S.
May I purchase an adoption onsite at the Zoo? No. All adoptions must be done online or over the phone. Each adoption lasts for one year but our animal family would love to have your continued support. When your year is up, you may renew your adoption online or over the phone. Available to Texas residents only. The Fort Worth Zoo is a nonprofit, tax-exempt 501(c)3 organization. Contributions are deductible for federal and state income tax purposes as provided by law. For more information, please contact the development department.